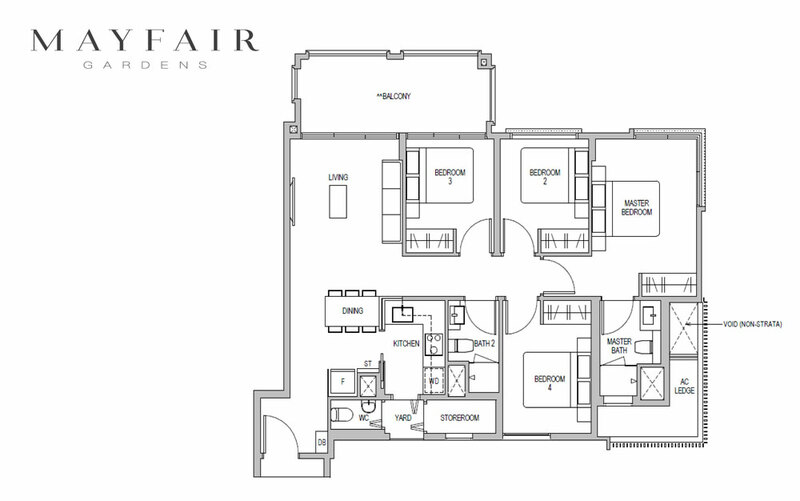 OUR CONTACT: (65) 6639 2567 / HOT NEWS: Show Flat Opens Now! 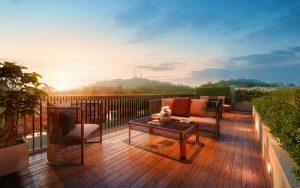 Mayfair Gardens – Presenting to you the upcoming beautiful condo development at Rifle Range Road in Bukit Timah, off Dunearn Road. This compelling 99 year leasehold, developed by the renowned developer - Citrine Property, subsidary of Oxley Holdings, is surrounded by several mature estates in a highly sought after location. This is a unique opportunity unlike any other development available in the current market. 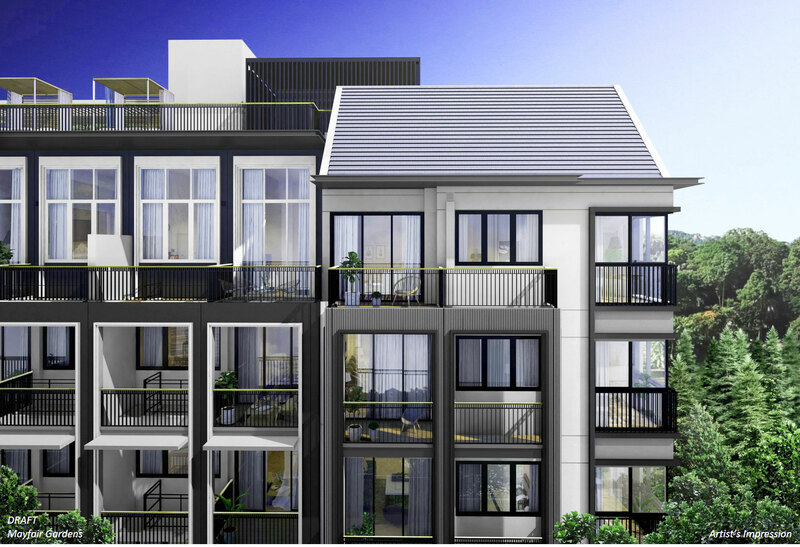 Mayfair Gardensis composed of 4 attractive residential blocks each with 5 storeys, totalling 215 units of spacious 1 to 4 bedroom & Penthouses residences. Excellent facilities such as a swimming pool, BBQ pavilions, a fully-equipped fitness gym, a multi-purpose function room, and a secure and private carpark are also provided for the convenience of residents. 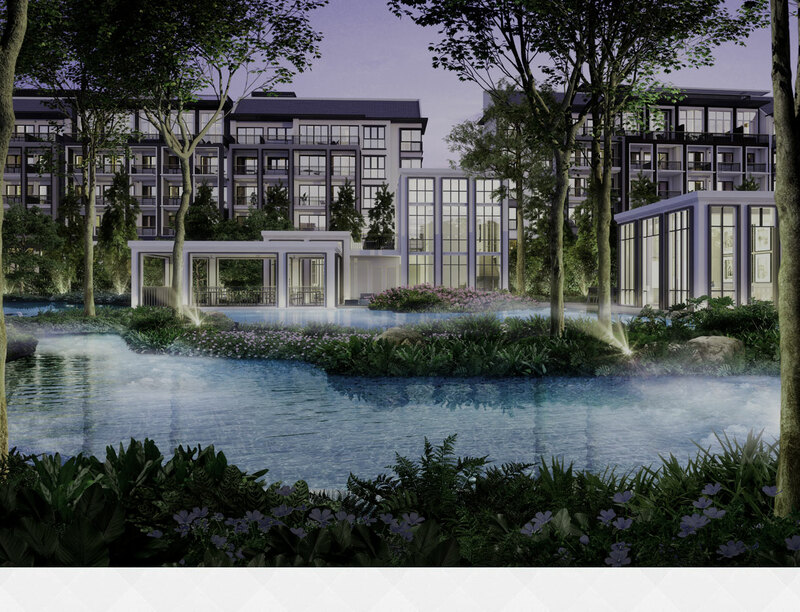 Moreover, residence can look forward to improved features like beautiful green spaces including a nature walk constructed throughout the condo in the near future. 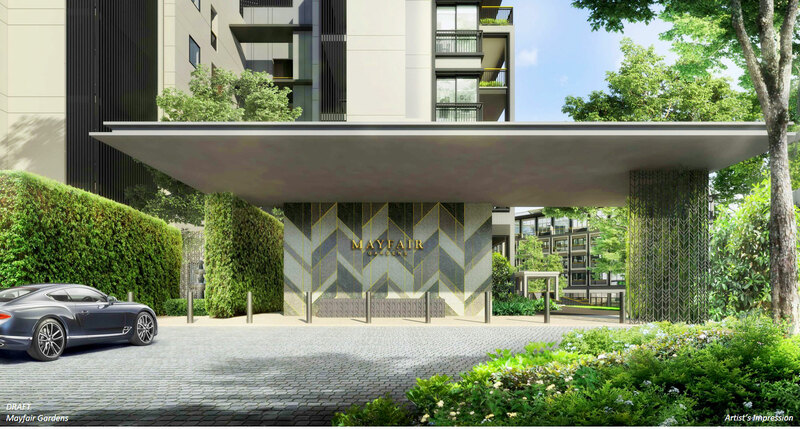 Situated in a sub-urban matured housing estate in the the central region of Singapore, Mayfair Gardens is close to popular destinations like Orchard Road and Central Business District are. 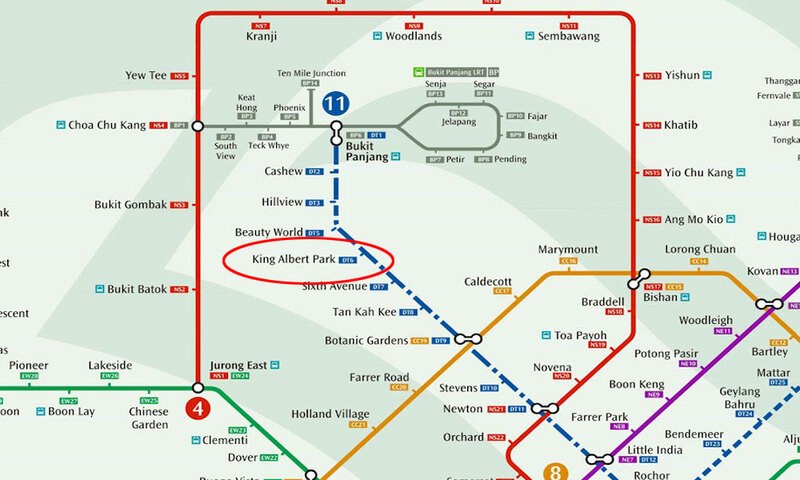 No fewer than 6 minutes walk or 480m to the nearest MRT station, the King Albert Park station on the Downtown Line, making Mayfair Gardens condo a commuter’s dream. 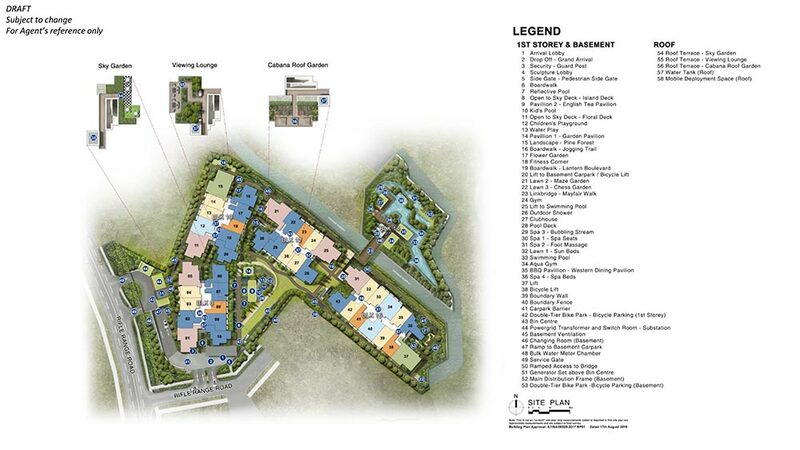 Key leisure and shopping amenities are also a mere stone’s throw away; nearby malls include Bukit Timah Plaza. Mayfair Gardens also benefits from being in close proximity to dozens of prestigious academic institutions such as Methodist Girl’s Primary SChool Primary school, Hwa Chong Institution and National University of Singapore (NUS) which provides convenience and choice for families. Now is the time to invest in this exciting and rare opportunity; life at Mayfair Gardens is simply as good as it gets. Ready for booking now ! eflective Poopl, Kid's Pool, Sky Deck, Children's Playground, Water Play, Jogging Trail, Flower Garden, Fitness Corner, Gym, Clubhoues, Pool Dec, Swimming Pool, Aqua Gym, BBQ Pavillion, Spa, Etc. Is MayFair Garden Location Really Good? Explore MayFair Garden at Upper Bukit Timah through the map below to find out if the location is ideal for you. To find out the distance or time taken to travel from the condo to another location, click on the link "Directions to" or "Directions from" on the map below and type the location address/name (e.g. Orchard Road, City Hall Singapore, etc). Remember to select the mode of the transportation – By car, walk or public transport, and select the most ideal route suggested by the google map. If the below map could not recognize the name of the location, try entering its postal code or address.